“Fall is a season that’s much kinder to our hair,” states Renessence Creator/Founder Dr. Gregory Bays Brown. “Summer ravaged hair gets some much-needed downtime in September, October and November, with cooler temperatures and less intensive sunlight. Another added benefit is that fall hair care requires a lot less maintenance than summertime hair.” Here are three of Dr. Brown’s favorite fall tips to keep your hair looking amazing all throughout autumn. Start the new season by eliminating months of heavy summer treatments, volumizers and sunscreens from your hair and scalp by gently cleansing with a rejuvenating shampoo free of parabens and harsh sulfates. 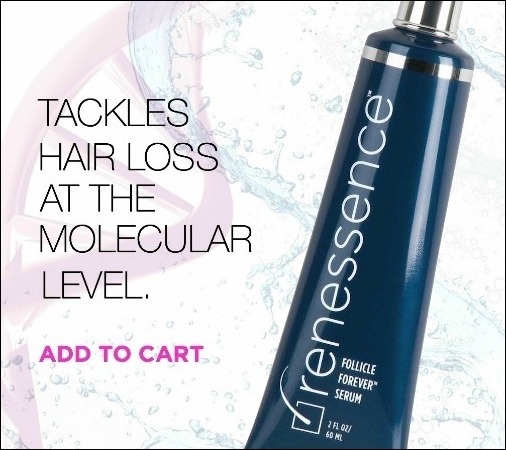 Our Renessence Follicle Forever® Strengthening Shampoo is a daily cleanser that removes harmful debris – dead cells, oil, sebum, product buildup – which strangles the follicle and leads to unhealthy hair. Its unique blend of ingredients anchors the follicle for stronger hair with less thinning and shedding, along with a renewed, healthier scalp. It’s essential for your skin to ensure a healthy, glowing complexion, but I’m talking about moisturizing your hair as well. With the change in temperatures outside, coupled with heated air inside, your hair is vulnerable to these outdoor/indoor environmental variations, often resulting in drier hair and an itchy scalp. For hair that’s soft and supple, our Follicle Forever® Thickening Conditioner is a volumizing moisturizer that renews dry, dull strands as it delivers sensational shine and manageability. 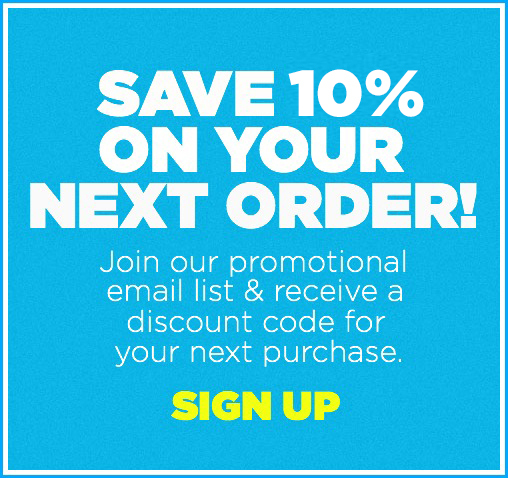 Months of summer heat and sun exposure means dry, damaged hair with split ends, so now’s the time for a new fall cut. Whether snipping those dead ends off (which can actually split upward resulting in total strand fallout) or going for an entirely new look, cutting your hair is an instant refresher and results in healthier, thicker-looking hair. Our Follicle Forever® Renewal Serum stimulates the hair follicle for rejuvenation and resurrection at the molecular level.